What Do the Democrats Stand For Going Into the Midterms…Besides Hate? Does anyone actually know what the Democratic Party Platform is going into the Midterm Elections? From what I have seen while watching the news, both local and national, all they seem to stand for is their deep, abiding, visceral hatred of the 45th President of the United States of America, Donald J. Trump. Factors like the draft and the race relations of the period made that tumultuous year a particular historical moment. But one difference between then and now is salient: Arguably, there was little reason to believe that the November 1968 election was likely to provide immediate relief. We are lucky that so far 2018 does not look like a new 1968. But the relative calm may be like an unexploded bomb, its volatility not so much defused as contained by the thought that Trump Republicans will be punished in the Nov. 6 midterm elections. These expectations are widespread. After the big Democratic special election victories in places handily carried by Mr. Trump in 2016, from Virginia and Alabama to Wisconsin, Republican lawmakers in purple districts are retiring to avoid ending their careers in humiliating defeats. Democrats, meanwhile, relish visions of a new congressional majority wielding its subpoena power to flay the Trump administration with oversight investigations. They can see it now: Making public Mr. Trump’s hidden tax returns and otherwise laying bare any financial dealings between foreign governments and his businesses. Inviting the women who have accused him of sexual misconduct to testify at a televised hearing. Unearthing what his appointees have been doing in places like the Environmental Protection Agency, where collection of fines from polluters has plummeted. Almost taking a House flip for granted, Democrats whisper that a tsunami-level wave would also flip the Senate and stop Mr. Trump’s assembly line for turning conservative lawyers into life-tenured federal judges. Some even fantasize about impeachment. Such vivid anticipation steers those sputtering at Mr. Trump’s presidency to take deep breaths and bide their time until Nov. 6, which draws closer every day: The 2018 campaign cycle formally starts this week with primary voting in Texas. But a significant Democratic wave may not materialize. Good economic news, for example, tends to blunt anti-incumbent sentiments. Having written this at the beginning of March, Mr. Savage could not have foreseen the great things which President Trump would accomplish between then and now, such as retrieving the 3 American Hostages from North Korea and opening the United States Embassy in Jerusalem way ahead of schedule. Average Americans living in the Heartland, like myself, love getting extra take home pay. Trump’s efforts to turn around America’s Economy are greatly appreciated by us. On the other hand, what have the Democrats, who desperately want us to vote for them in the Midterm Elections, done for us? In fact, if you are a businessman or an employee in Seattle, Washington, they are forcing the Marxist Theory of Socialism down your throats by levying a “Head Tax” on you, in order to “care for Seattle’s homeless population”. Not to sound crass and uncaring, but have those Far Left Politicians up there run all of the Christian Charities, like Memphis’ Union Mission, out of town? There are no Moderates left in the Democratic Party. Otherwise, Liberals would have stopped their ongoing National Temper Tantrum which began the night of November 8, 2016, months ago. Just like the child who believes that they will receive attention by jumping up and down, hollering, screaming, and crying until their eyes turn red and their face turns blue, Democrats have made the mistake,, which came from their own arrogance, that they majority of Americans hold the same visceral hatred from President Trump that they do. They actually still believe, even after losing the 2016 Presidential Election, that theirs is the majority political philosophy in our nation. 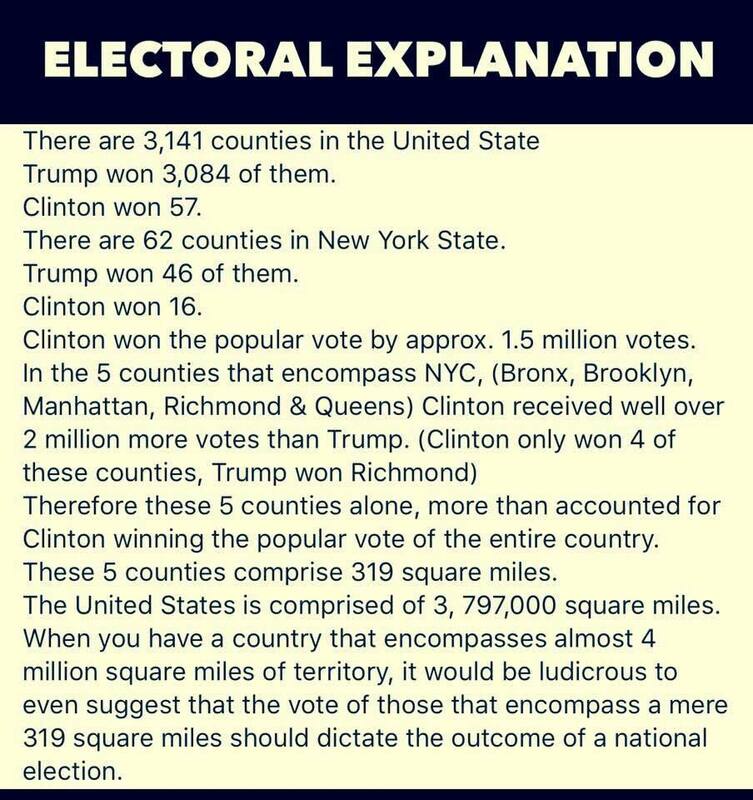 When you question them about that, they will argue that Hillary received the majority of the Popular Vote. Hate has never accomplished anything. This country was not established on hate. This country was established by men and women yearning to be free to worship God as they chose to do so. Average Americans have seen what Marxism has done to other countries around the world and we want no part of it. It’s too late for the Midterms. As the brilliant cartoon by Antonio Branco illustrates above, that “Blue Wave” that you were counting on…. …is going to be a drip.